Hello guys, we just left Google Plus's funeral not too long ago, and from the latest news coming in, another social networking platform will be killed in less than 42 days. Indonesia-based media conglomerate Emtek has announced that theBlackBerry Messenger (BBM) for consumers will be shutting down by the end of next month (May), though the enterprise-graded BBM is available for individual use. "Today we're announcing that we will be closing BBM consumers on 31 May 2019," Emtek said in a blog post. "Though we are sad to say goodbye, the time has come to sunset the BBM consumer service, and for us to move on." 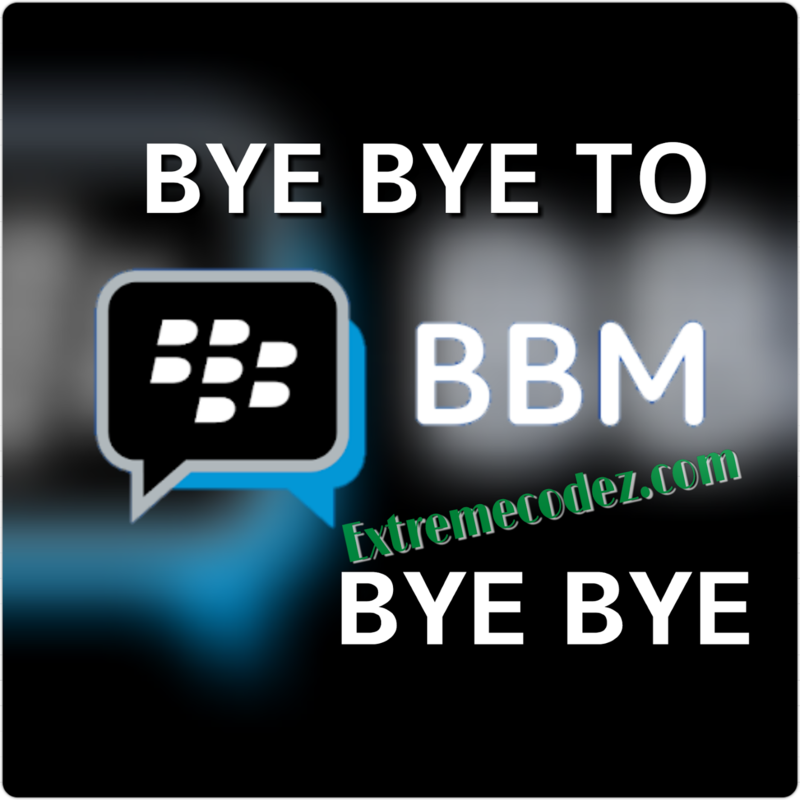 Emtek took over BBM's development in 2016 and redesigned the messaging application with modern features with hopes of challenging other popular messaging services but failed. "Three years ago, we set out to reinvigorate BBM consumer service, one of the most loved, instant messaging application, as a cross-platform service where users can not only chat and share life experiences, but also consume and use payment services," Emtek said. "We poured our hearts into making this a reality, and we are proud of what we have built to date. The technology industry however, is very fluid, and in spite of our substantial efforts, users have moved on to other platforms, while new users proved difficult to sign on." According to CrackBerry a blog that reports on BlackBerry related products, one of the reasons why Emtek's BBM failed was because the service became bloated with ads, games and channels which is one of the features the enterprise version doesn't have. "We are grateful for your support and wish to thank everyone, especially our users, partners and employees, for being part of the consumer service journey," the Emtek's post added. "We hope you will cherish many fond memories of BBM consumer service that helped shape messenger platforms to become what they are today." The BlackBerry Messenger enterprise-grade encrypted edition (BBMe)is available for personal use. The app is free for the first year but users will be charged $2.49 for a six-month subscription after the free first year elapses. BBMe can be downloaded on the Google Play Store and should soon appear on apple's App Store. 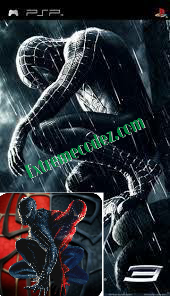 Spider Man 3 game for android psp emulator. it is very interesting game and best game in the world and all of you can download this game from this site and play it. Spider man 3 game is good to play in emulator it run very smooth and fast in emulator so download it and play it. Spider Man 3 Game is a 2007 action-adventure game loosely based on the Spider-Man 3 film and released for the Microsoft Windows, Xbox 360, PlayStation 2, Nintendo DS, Wii, PlayStation 3 on May 4, 2007. A PSP version was released on October 17, 2007. The Game Boy Advance, PlayStation 2, Nintendo DS, PlayStation Portable & Wii versions were developed by Vicarious Visions. While the Microsoft Windows version was developed by Beenox and the Xbox 360 and PlayStation 3 versions were developed by Treyarch. All versions were published by Activision. It very easy running PSP Games on android device, what you need is know how to Extract/unzip/unRAR/unpack any zip file. How To Easily UnZip, Unpack, UnRAR Any Zip Files Using Android Device including our YouTube video explanation. First you need a Good Android Smart-Phone/Tablet with at least 1GB or 2GB [Recommended] RAM and above. PSP “iSO” or “cSO” game file. Download PPSSPP Emulator from the above link or from Google PlayStore or from their official website Download Ppsspp Emulator For low end mobile phones like Tecno, the Android Phone needs to be rooted. After you have rooted your phone, download Roehsoft Ram Expander from Google Play Store to help expand your RAM for smooth game play. Download a .cso or .iso file of your choice. There are tons of website on the web that offers free psp games in .cso or .iso format for free. Use the search engine to find a PSP game. Note Cso files are compressed files. While Iso files are original files. After downloading the .cso or .iso version of the game you like to play, copy it, to your SDcard. It can as well be on phone storage it doesn't matter, if only your phone device has alot of space. Open the PPSSPP App on your device at the top Tap on "Games" you will find your phone device "highlighted" sdcard or storage note: each time you want to lacate your games you will need to use the ⬆icon. It helps you go back. Now locate where you downloaded the game. Select the game file. By clicking on it, once you clicked on it give it a few minute for the game to start. Congratulations! Now you can enjoy PSP game on your device. It fun, it just like playing the PlayStation2 games on your android device. If you have any questions do well to use the comment box also don't forget to share this to your friends by using any of the below share buttons. 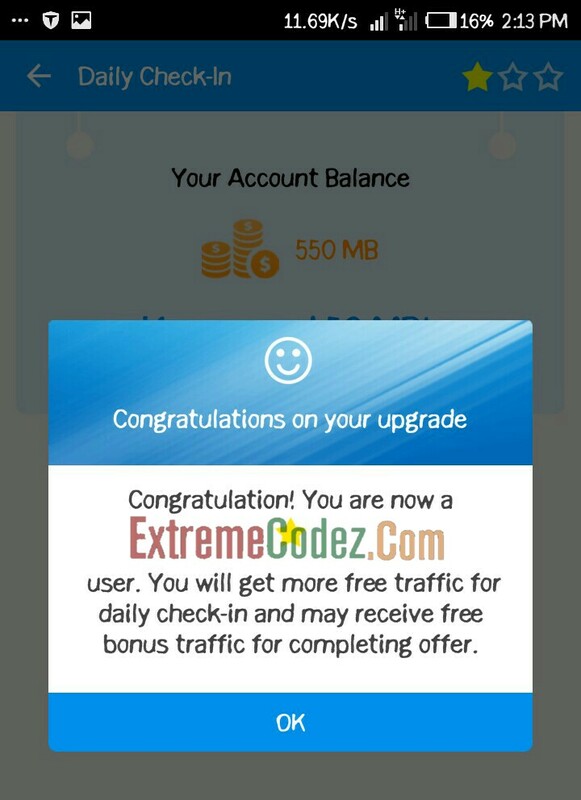 Hello guys, hope you all have not forgotten that Glo 0.0k unlimited free browsing cheat that was back few weeks ago is blazing without stop, but right now with a new VPN. No proxy server no disconnection. 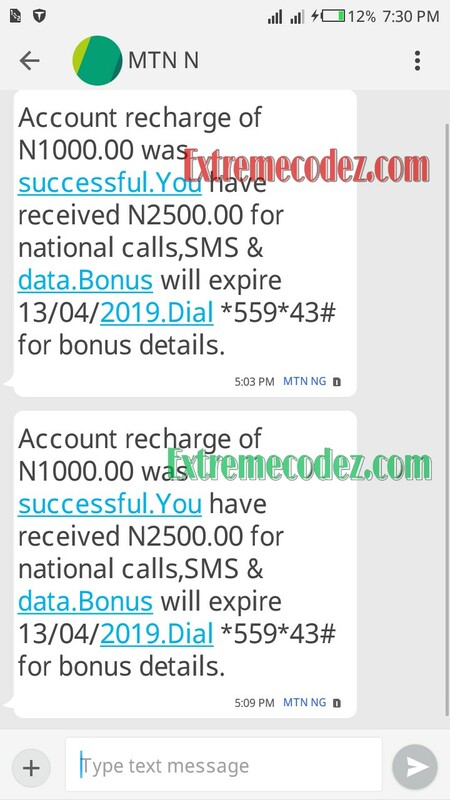 Before now this Glo cheat is working good, starting from Anonytun settings and Stark Vpn Many users have complained of frequent disconnections on Anonytun and stark VPN, most especially the glo data network not coming up well if your in that case see how to fix glo data network problem here. Dont worry about disconnection because this new VPN app called Sky VPN. Will solve your problem. With this VPN, you will never experience any form of disconnections again. Bypass Any Block access to unblock sites, bypass all websites and apps blocked by firewalls. providing VPN private internet access for school WiFi, enjoy foreign TV, movies, live shows, and sports. The downside is that it is limited to some data usage (i.e you will have to be a premuim user before you can have unlimited usage. 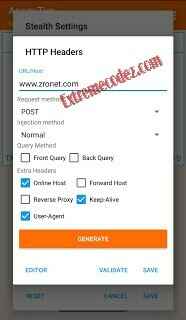 Download Sky VPN app by Clicking Here. It easy and very simple, meanwhile there's no special settings on SkyVPN, but you will be limited to some data usage, until you become a premium user. =>> After you have downloaded the app from the above link we provided, open it. =>> Then click on the menu icon at the top left corner. 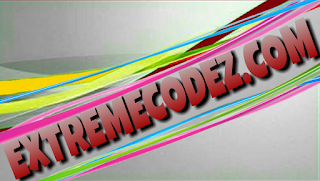 =>> Next click on Premium Traffic. 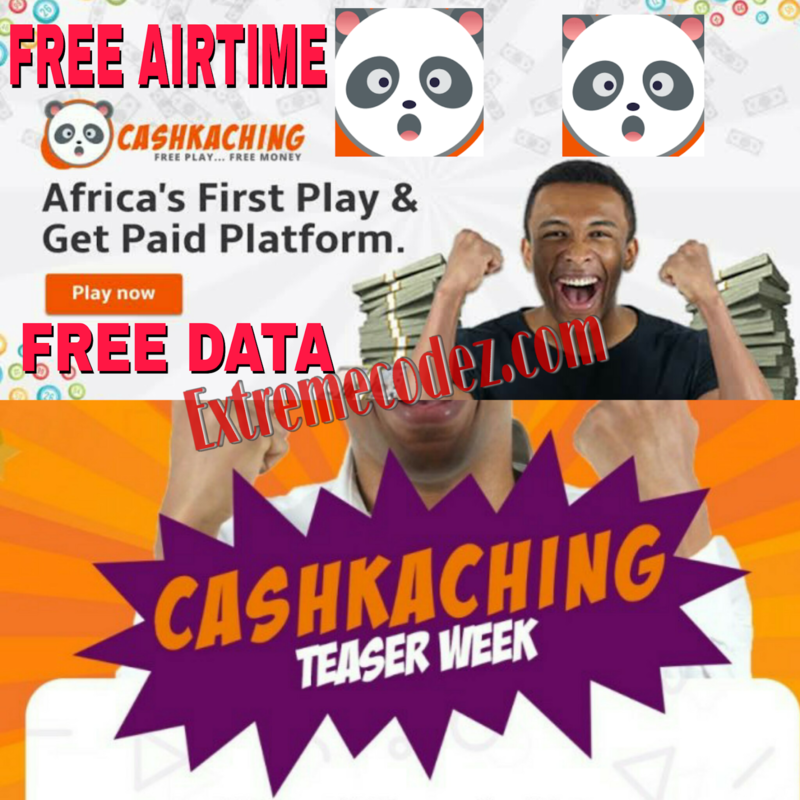 =>> And tap the Daily Check-in to get free 75MB data. Tap I'm Feeling Lucky to get free 25MB data. =>> You can also perform other tasks shown there to get more data. Like, "Watch Videos" "Complete offers" and Invite Friends. Make sure you have internet connection when performing those tasks. =>> Now, go back to the app main page, and tap on Premium button, a pop up message will ask if you want to upgrade, click on Upgrade and choose United States as your region. Now, hit the Connect Button to start enjoying glo free browsing cheat. 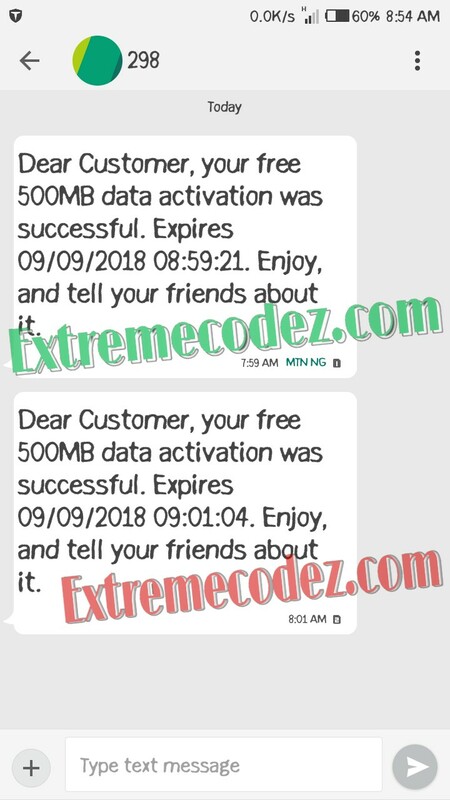 MTN is currently dishing out free 500MB to their subscribers and if you are an MTN customer, you too can equally get this MTN free data offer. First it was free 100mb data then again 1GB free data was giving out to some mtn subscribers. 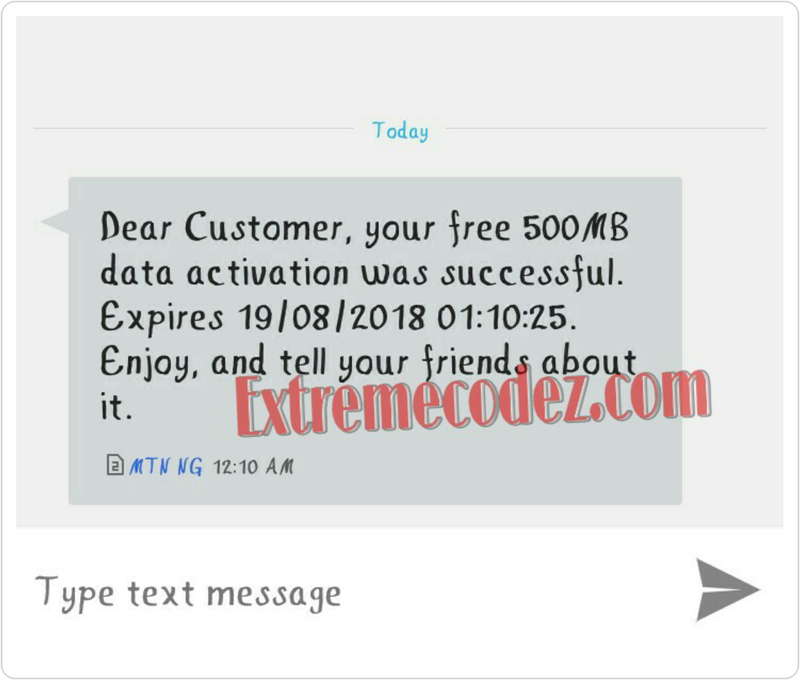 Don't forget some time ago this free 100mb was cracked which users also got lots of airtime by just sending Myapp to 131, on the MTN network most people where able to accumulate up to 1.5Gb before it was blocked or should we rather say closed. 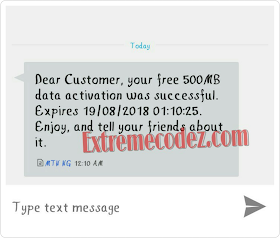 All the same let get back to today's topic there is a little twist to the offer in the sense that you might not get your free 500MB data immediately but within three days after opting in for offer MTN would send your free 500MB to your bonus data balance. Starting from the 8th of August, MTN launched its promotion to lure customers into downloading their app, myMTN. MTN’s Executive of the Consumer Business Unit, Mapula Bodipe, said, “in this digital world, the company wants to offer their customers the simplest and quickest personalized mobile device. The good news is, all first-time downloaders of MyMTN app will get rewarded with 500MB free data to browse and surf the internet. It is just 15MB in size, so, there is no harm in wasting that data and getting 500MB data for free. MyMTN also ensures customers have access to information about MTN’s products and services whenever the user needs it (24 hours a day) and at their convenience. This promotion by MTN is set to run from the 8th of August, down to December 2018. Like Mapula Bodipe said, the app is quick and free to download as it is available for both iOS and Android devices. =>> Activation of data plans. =>> Check voice and data balance. =>> View call history. e.t.c. =>> It gives you access to key security codes like PUK number to unlock SIM card. 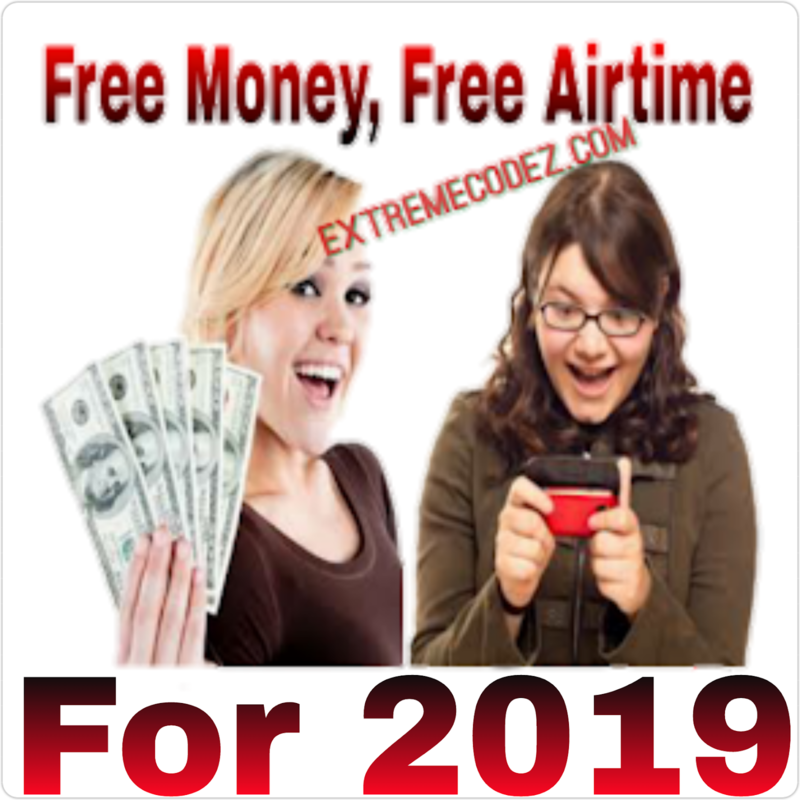 =>> Enables you to load airtime for a loved one remotely. =>>It is easy to use. Performing this task is very simple and easy so you get nothing to worry of it a bit easy all you need to do is scroll down to get the full details. Firstly, send MYMTN APP to 5018 download MyMTN app to your phone. Next install it with your current MTN number. After which you will receive free 500MB either immediately after installation or within the next three days. To check your bonus data at any time, simply dial *559*4#. Also have it in mind that with the MyMTN app, you can easily carry out other self service activities like using it to check your MTN airtime and data balance, recharging airtime and buying of data etc. 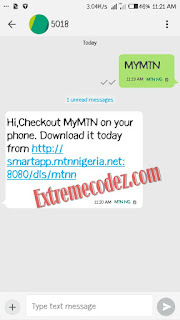 MyMTN is the smartest way to have access to your MTN account as you also get rewarded with 500MB data. With MyMTN App, Everything is now a touch away. Download now and take charge of your account management . MTN the master of data plans and the best network in the country they are always on point and up to their game, no doubt they are taking data plan to the next level of affordability with the latest and cheapest data bonus. The fight for the cheapest data plan in Nigeria is getting hotter. 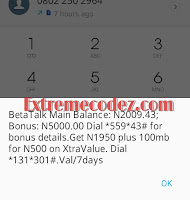 This is MTN 4GB for N1000, 1GB for N200 and 250MB for N100. amazing offer right? Yes. 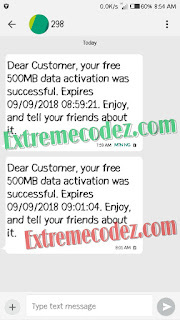 Last month, Glo and Airtel unveiled their cheap data plan bundle Glo 5.2GB for N100 and 10.4GB for N200 also Airtel 4.6GB for N200 and 23GB for N1000 it sounds too good to be true. But no doubt it's well true. MTN Deal Zone! 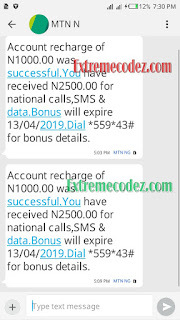 With the MTN service, you can subscribe and enjoy wonderful data bundle at cheaper rate, they are currently offering, 250MB, 1GB and 4GB plan. 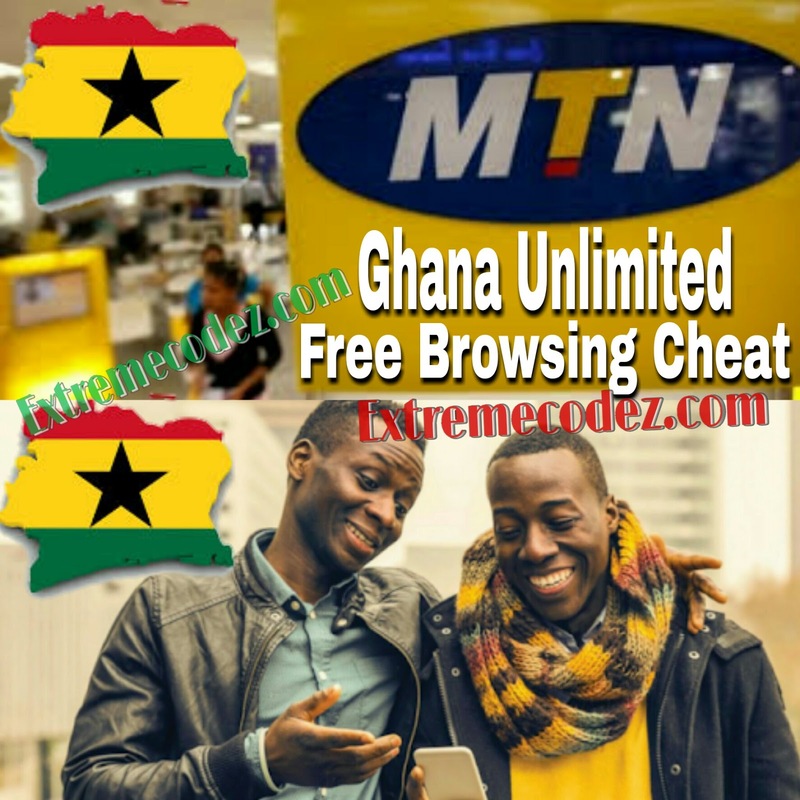 The MTN Deal Zone is essentially important for all MTN data bundle subscribers. However,, MTN didn’t specify if it will work on NEW or OLD sim cards. 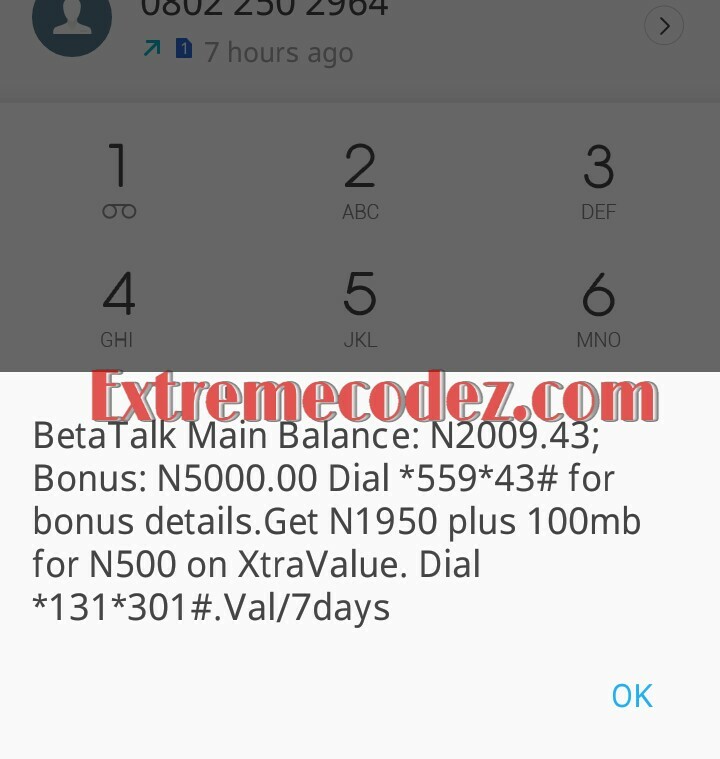 To subscribe for MTN 250MB for N100: Dial *131*65# and choose 1 (3days). To subscribe for MTN 1GB for N200: Dial *131*65# and choose 2 (7days). Will it work on my handset? Yes it works on all platform of devices, ranging from Smartphones such as Android, iPhones, iPads, to laptops, Desktops, PC, and now to modem. Is my SIM card eligible? Currently, It sim selective that means, if your SIM is not eligible, you better look for another. Probably, you meant want to try MTN SIM that has been dormant for the past 30days. And don’t subscribe to 4GB for N1000, instead try the lower plans first. The accumulation of this data plan is sure confirmed. But we really think, you can simply subscribe to this plan and also accumulate it over and over again. 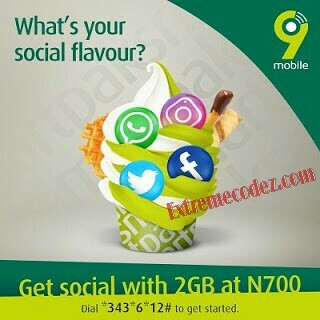 Possibly, you might accumulate up to 20GB for N5000. 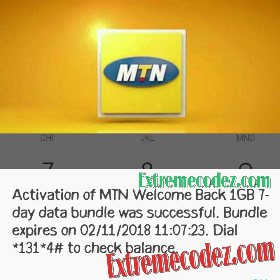 As to when the data bonus will expire 3days 250MB, 7days 1GB and 1month 4GB, MTN subscribers are expected to subscribe to this data plan right now! And also, note that renewal still remains active. Are you eligible or not? Tell us by using the comment box below! 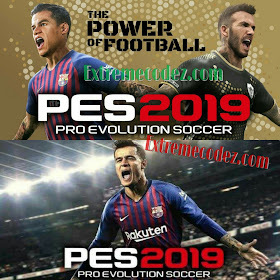 Gamers who love football should get ready to welcome, the PES 2019 (Pro evolution soccer) game is here with awesome features and has been announced by founders KONAMI. The official PES 2019 by Konami is here with amazing new graphics and features. 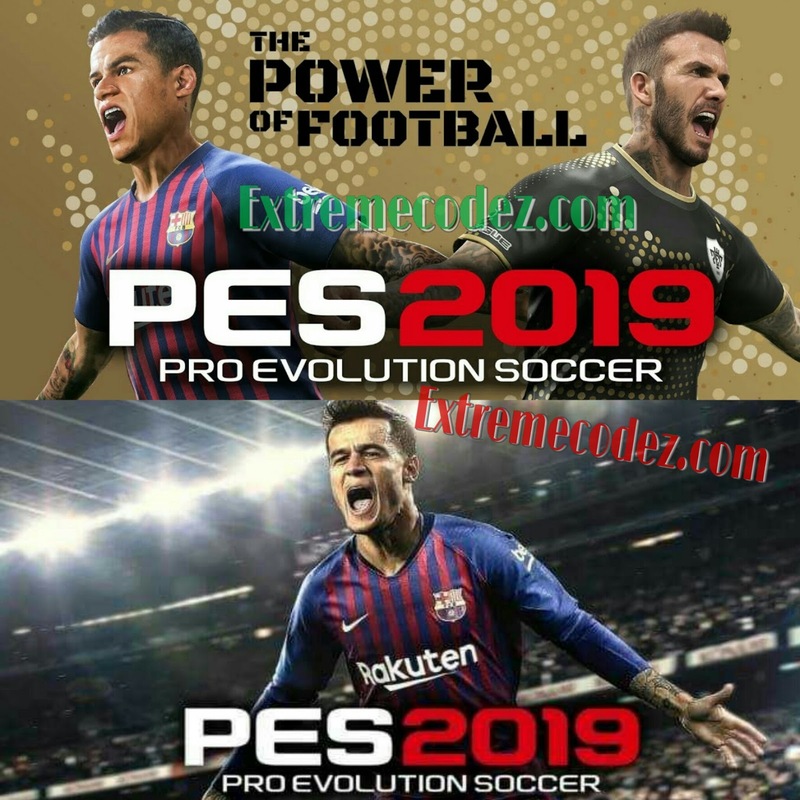 Pes 2019 is a very addictive football soccer game simulation loved and played by millions of people. Have you been looking for wwe 2k? Yes! Then look no further, it right here As you know, WWE 2K is upon us and as of today, players can run the game on Playstation 3 and Xbox 360. However, you can also experience the action on PS4 or Xbox One, as it rocks pretty cool in those console, right about now it also runs on android device. The Pes 2019 has been updated to match the start of the 2018-2019 season! There's also been a big overhaul to the game's sound and visuals and many more. You will find the link to download the official pes 2018 right in this post. – Team, player and manager data will be updated to match the start of the 2017-18 season. – Some players portraits will change to photographs. – Register friends and play online matches against them. – Play the tutorials using the Classic controls. – Switch the manager’s Tactics between offensive and defensive during matches. – Adjustments to match balance. – Updates to the in-match display (HUD). Graphics are the Key Model, facial expressions of the players the small hand gestures to the crowd to the state him to the way how the players move it is just really incredible and just feels real. PES Pro Evolution Soccer 2019 Android is a much better game. we need to play this game to appreciate how good it is and finally we give this game and 9 out of 10. New features: There are some newly added features to aid your gaming experience like the Chip Shot and Controlled Shot. Multiplayer: You can now play and enjoy heated matches against your friends whenever and wherever you want. Legendary players: You can now play using legendary players like David BECKHAM and many more. Tutorials: you can now play the tutorials using the Classic controls. Manager's Tactics: You can now switch between defensive and offensive manager's Tactics during matches. Full Mobile Experience: Take total control of every action on the field in a way that only the Pro Evolution Soccer franchise can deliver! Natural player movements, precision passing, and in-depth tactics bring the true experience of the beautiful game to your mobile device! Swipe to Pass, tap to Shoot: Controller actions have been optimized to make playing on your mobile device feel as smooth and exciting as a PES 2019 APK action game should! Utilize PES "Advanced" controls for precise passing and controlled shooting. "Classic" virtual pad controls are also available. Build Your Winning Eleven 2019 Team: Acquire players through Scouts, Agents, or the Scout Auction on PES 2019 App. Choose the best players to fit your unique tactics. Every player is unique and every match is a new experience! Create your very own team and play right away! The Official "UEFA Champions League" Included: Experience official visuals from the "UEFA Champions League" as you compete against the top teams in Europe. Game Languages: “Winning Eleven 2018” will show if you select Japanese in the language settings of the PES 2019 application. While if you select a language other than Japanese, “PES2019 PRO EVOLUTION SOCCER” will be displayed. Awesome game, the game looks pretty impressive you just can’t wait to try it out. WHERE TO DOWNLOAD PES 19 GAME APK AND OBB FILE? You must download the both obb data file if you really want this game to work. First the PES 19 zipped file you just downloaded from the link above. Next, extract the zip file using ESFile Explorer or ZAchiever app. Next, open the extracted folder and copy the File to Device Memory / Android / Obb /. Video Installation Guidelines coming soon!